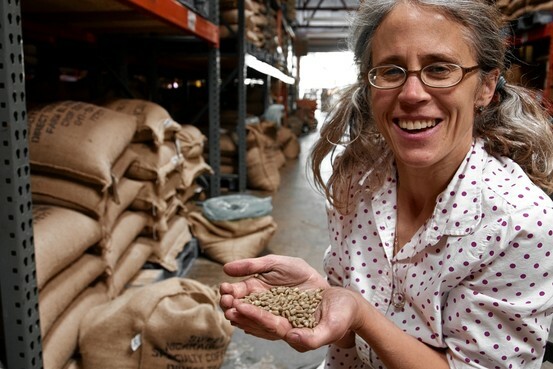 Maria Troy owns Sweet Maria's Coffee in Oakland with her husband, selling raw beans and home-roasting gear. "For some Bay Area residents who really love their coffee, the best brew isn't found at a specialty shop but right in their own kitchen—after roasting the beans themselves." If you haven't tried, you should. It does not need a lot of equipment, a pan or a popcorn roaster will do.